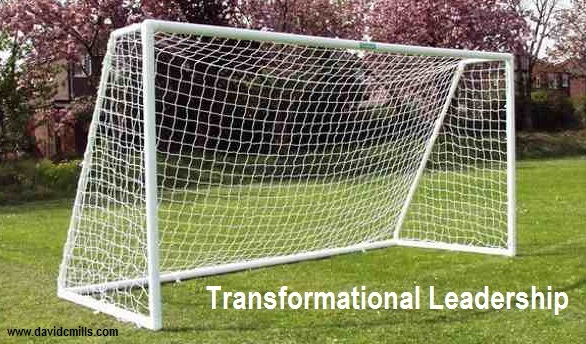 The goal of transformational leadership is not only to build up each employee individually, but to do so in a way that binds them together as a team. This phenomenon begins when employees experience a sense of respect and believe that their employer has a certain level of confidence in their abilities. As they begin to trust their employer, this loyalty strengthens the overall bond of the employee-employer relationship. Incidentally, the initial goal is realized as the overall team grows closer. This relationship not only cultivates a loyalty among the team, in a sense of solidarity, but also a desire to succeed, not for self, but for the team.